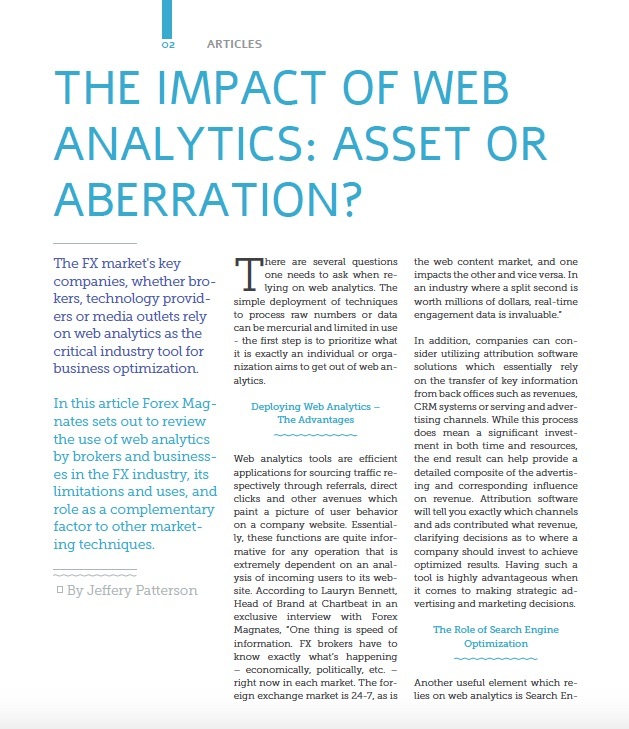 The Impact of Web Analytics: Asset or Aberration? The rapid ascension of web analytics use by brokers has led many to question their effectiveness and limitations, given the multitude of techniques used to process raw, seemingly mercurial, numbers and data. 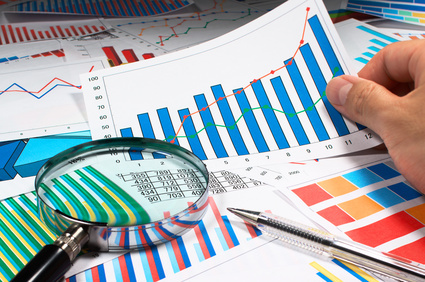 There are several questions that one needs to ask when relying on web analytics. The simple deployment of techniques to process raw numbers or data can be mercurial and limited in use – the first step is to prioritize what it is exactly an individual or organization aims to get out of web analytics. Not all analytics tools are created equal though. As a result of the popularity of a number of utilities, users can now rely on a full spectrum of free and paid options – all with variable levels of accuracy and effectiveness. However, some tools are not very accurate because they don’t rely on first-party data. It will give you some notion of the popularity of a site, but time and time again people looking at this have found that the data is directionally and discretely wrong. There are quite a few services: Alexa including Compete, Nielsen Online, Comscore, Hitwise, Quantcast, SimilarWeb and various Google tools – all are useful in some way but not to take at face value traffic-wise due to various reasons. The comprehensive report features in-depth analysis and commentary from a number of industry-leading executives, specializing in marketing and web analytics – these include, Bart Burggraaf, Lauryn Bennett and Charlie Trumpess. Find out more in the recently published Forex Industry Quarterly Industry Report.